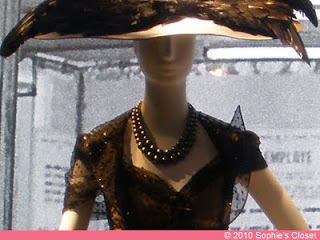 The team from Sophie's Closet flew from Dubai to Paris for the Eclat de Mode Fashion Jewelry Exhibition from Jan 23rd - 26th. 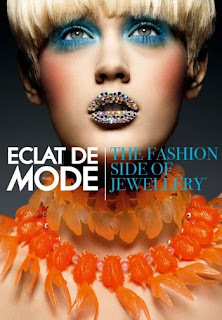 The Eclat de Mode is an international event showcasing 500 designers of fine and fashion jewelry from around the world. 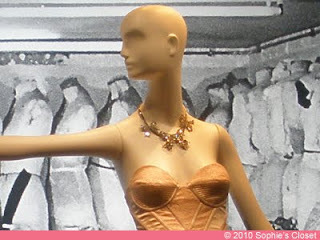 Beautiful accessories from exotic cities such as Spain, Greece, France, Brazil, Japan, and New York were splayed out in a dazzling array of glittering jewels. 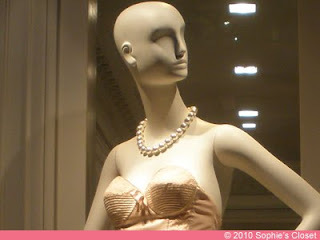 Our team wanted to search for the perfect unique and precious accessories for our customers' distinct taste in high-end glamour.